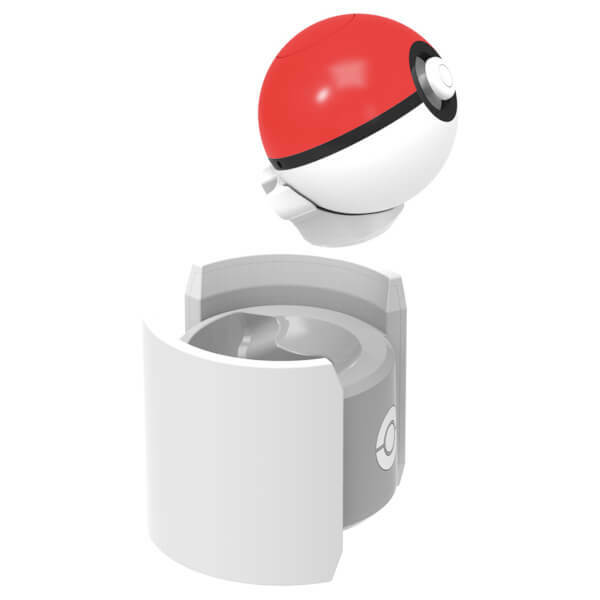 Bring the adventure home with the Officially Licensed Poké Ball Plus Charge Stand! 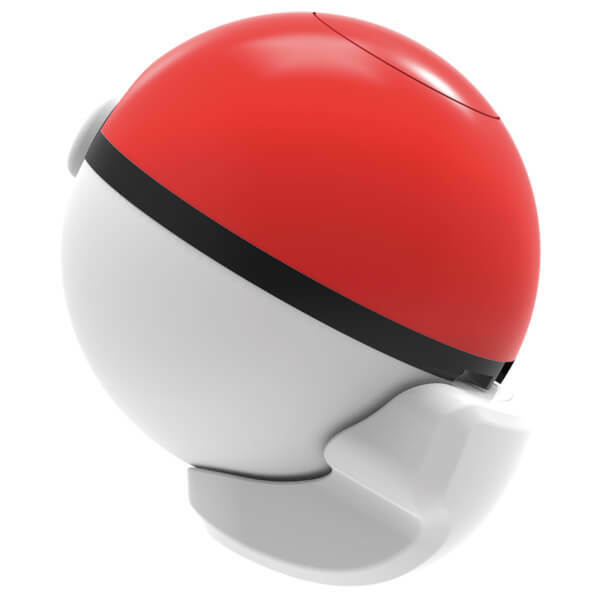 The perfect charging and storage solution for the Poké Ball Plus Controller; keep it safe, secured and fully charged between adventures. 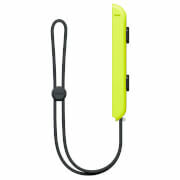 For use with the Poké Ball Plus.